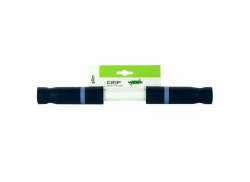 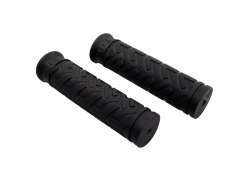 The largest and most affordable Online Children's Grips Shop! 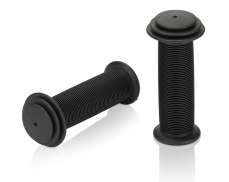 Do you want to buy Children´s Grips online? 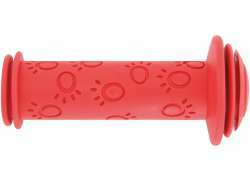 Hollandbikeshop.com has the Grips for the Children's Bicycle you're looking for. 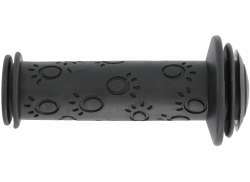 Personalize your bicycle with a fun pair of grips for the children's bicycle. 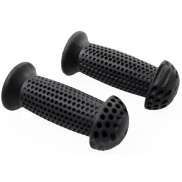 Grips are a very important part of the children's bicycle. 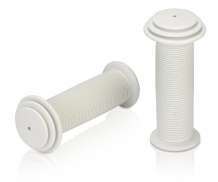 Your child should have a good grip on the handlebars. 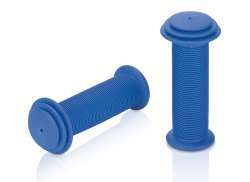 Children's grips are available with an extra coarse surface to prevent slipping, or with a protective ball at the end for additional protection of the hand, in case of a fall. 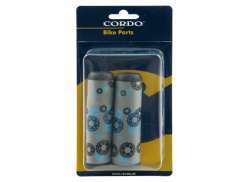 At Hollandbikeshop.com you can find a wide choice of Children's Grips by brands like AIM, Alpina, Contec, Cordo, Herrmans, Next Generation, Oxford, Pex, Simson, Streamer, Westphal, Widek and XLC. 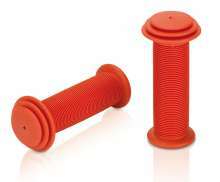 In our wide Children's Bicycle Grips range on Hollandbikeshop.com you can find Grips for the Children's Bicycle in various colors, sizes and models, like with a streamer, protective ball or an extra coarse profile. 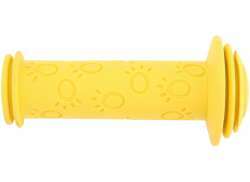 So you'll surely find the Children's Grips you're looking for. Hollandbikeshop.com is dealer of Children's Grips and has a large and affordable range. 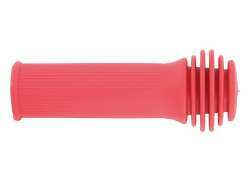 We also often have Grips and Handles for the Children's Bicycle on sale or in our outlet, so keep an eye on our sale button. 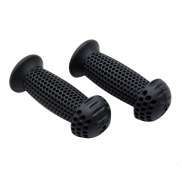 The largest and most affordable online Children's Grips bike shop!